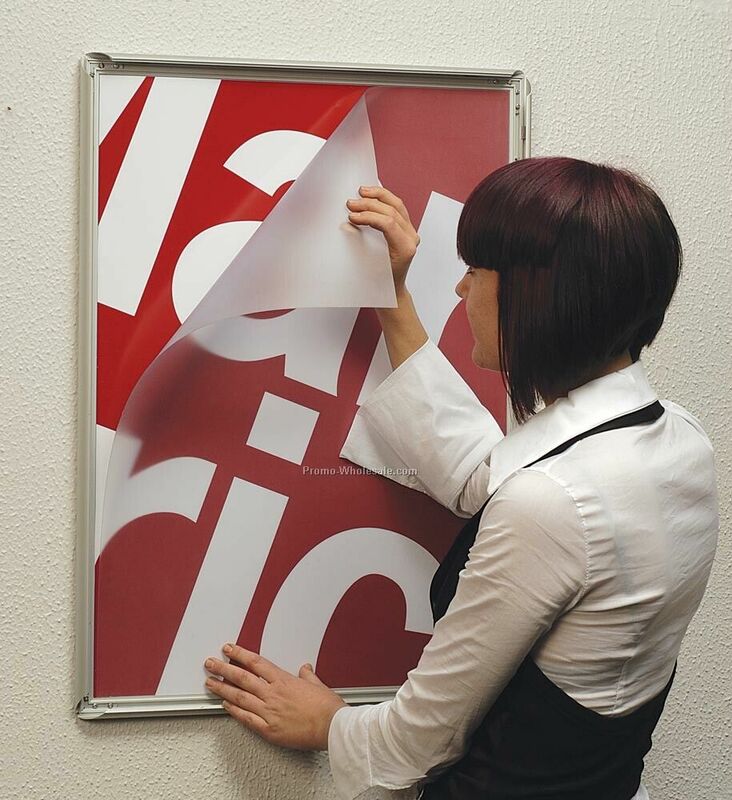 From presentations and exhibition panels through to photos and retail POS, our large format digital printers can easily handle any of your digital print requirements. 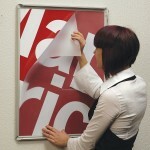 We hold a large variety of materials in stock including papers and canvas as well as a selection of laminates. 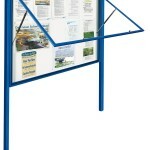 Once printed your posters and large format prints will need to be displayed so that they can be viewed effectively. 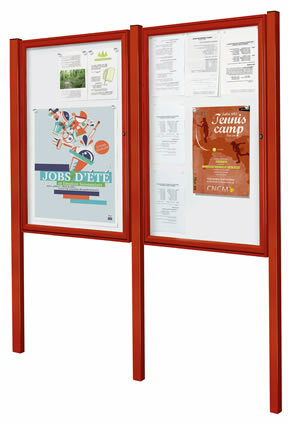 We stock and supply a huge range of internal and external notice boards as well as poster frames to help you achieve this. 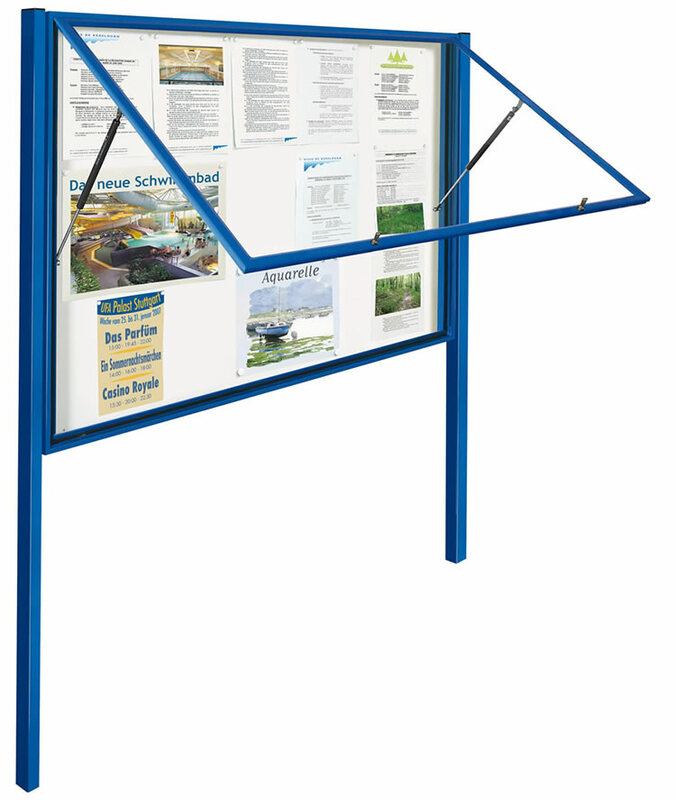 Notice Boards – Available on posts or for wall mounting there are many styles and sizes available to suit indoor or outside use. 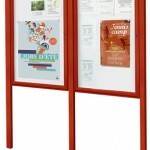 Poster Frames – A great way of displaying information whether in the retail and office environment or for social and leisure clubs, our range of poster frames offer a size to suite every requirement.